Are Natural Sweeteners Reallly Better For Us? We have way too many sweeteners added to our food products these days. Research has taught us that excessive added sugar intake is strongly related to an increased risk of diabetes, obesity, cardiovascular disease, metabolic syndrome, and high blood pressure. The current recommendation for added sugar intake from the World Health Organization & American Heart Association is at most 10%, and ideally 5%, of total caloric intake. Five percent would be an average of 6 teaspoons (24 grams) for women and 9 teaspoons (36 grams) for men, per day. Yet, the average American is consuming 20 teaspoons (80 grams) of sugar per day! So Why Are Aadded Sugars Bad For Us? Added sugars are made up of 2 simple sugar building blocks: fructose and glucose. However, each one is processed differently in the body. Glucose is necessary and utilized by the body for energy use and is stored as glycogen in the liver and muscles. Glucose will directly impact blood sugar levels. Fructose content is the bigger concern when it comes to added sugars. Fructose does not impact blood sugar levels, however, it is more readily metabolized to fat in the liver than glucose is, which contributes to fat buildup in the liver if consumed in excess. A fatty liver has been shown to increase markers of inflammation in the body and is associated with insulin resistance, increased risk of type 2 diabetes, kidney disease, and cardiovascular disease. As the public is becoming increasingly aware of sugar’s negative impact on health there is a growing trend to reduce refined sugar intake by replacing it with natural sweeteners as they are perceived as a healthy alternative. 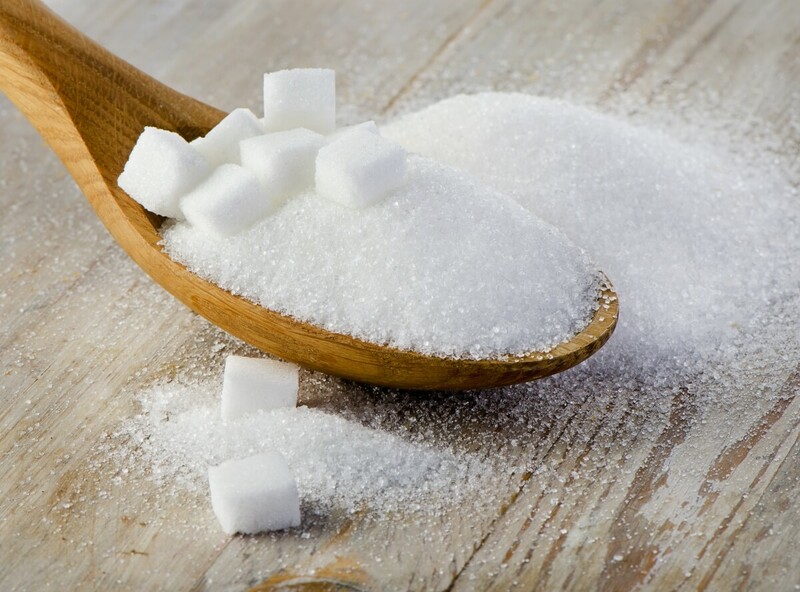 What Is Considered Refined Sugar? Refined sugar, such as sucrose (table sugar), high fructose corn syrup, and brown sugar, have gone through a lengthy process to refine the sweet juice and fibers of cane sugar and beet sugar into the sweet crystals we find on the grocery store shelves. This process strips them of any nutrient content they may have had. These sugars also have a high fructose content. Sucrose is 50% fructose and 50% glucose, while high fructose corn syrup is 55% fructose and 45% glucose. What Is Considered A Natural Sweetener? Unrefined sugars, also known as natural sweeteners, are minimally processed and retain most of their nutrient content. 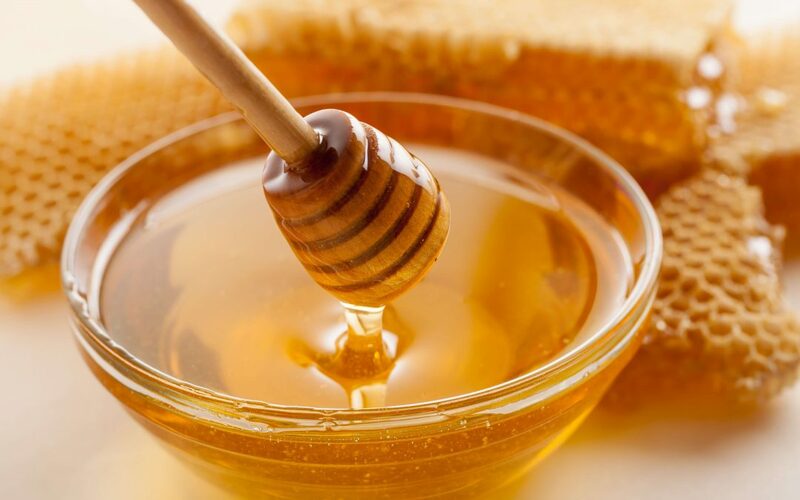 Some popular natural sweeteners include honey, maple syrup, molasses, agave nectar, and coconut sugar. But does natural equal healthy? Let’s take a look at each one and discuss. Maple syrup has a decent amount of minerals such as zinc and manganese as well as antioxidants and phytonutrients. It also has a slightly lower glycemic index than table sugar, which means it raises blood sugar at a slower rate. However, it still contains about 62% sucrose and 12 grams of sugar per tablespoon. The nutrient content is little compared to the amount of sugar that is consumed. Yes, it is slightly better than table sugar but should still be considered as something to use in moderation. Raw honey has been touted for it’s antibacterial and antifungal properties as well as beneficial phytonutrients. In a study of 146 children with coughs, 1 to 2 teaspoons of raw honey was more effective at relieving cough symptoms than some over the counter drugs. However, these benefits are exclusive to raw honey, and significantly diminish once pasteurized. Honey contains similar amounts of fructose as table sugar and provides 17 grams of sugar per tablespoon. Sugar, specifically fructose, is still unhealthy to the body – so if you are using honey, opt for raw honey and even then use it in small amounts. Molasses is made from boiling down sugar cane or sugar beets. 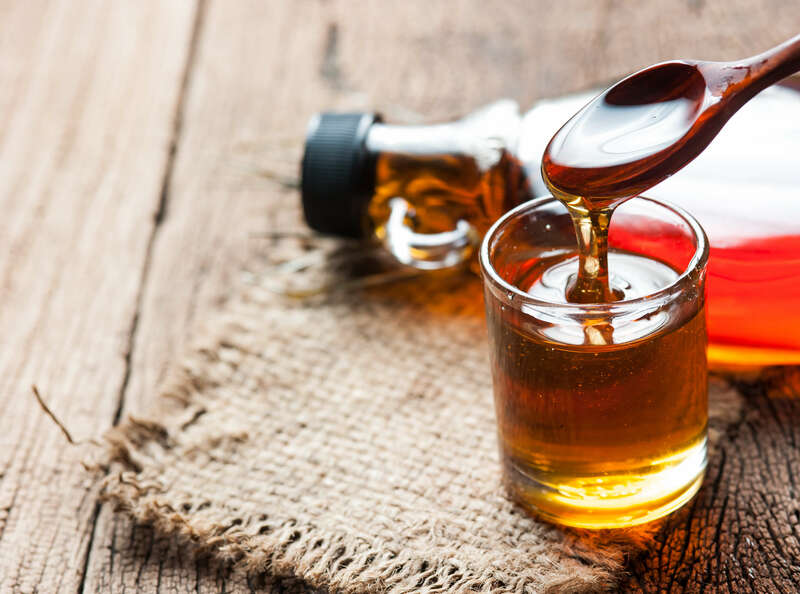 In a study comparing antioxidant content of table sugar, blackstrap molasses, honey, and maple syrup – blackstrap molasses showed to have the highest antioxidant activity. Molasses has minerals that are good for bone health such as calcium, magnesium, and vitamin K. It is also a good source of iron, vitamin B6, and potassium. While molasses is a much better choice than refined sugar, keep in mind that it still contains 16 grams of sugar per tablespoon. Anything with that much sugar is not something you should go out of your way to eat. Coconut sugar is made from the sap of the coconut plant and contains the same amount of calories and sugar grams per teaspoon as granulated white sugar. Coconut sugar has a lower glycemic index than table sugar which is likely due to an indigestible carbohydrate called inulin. 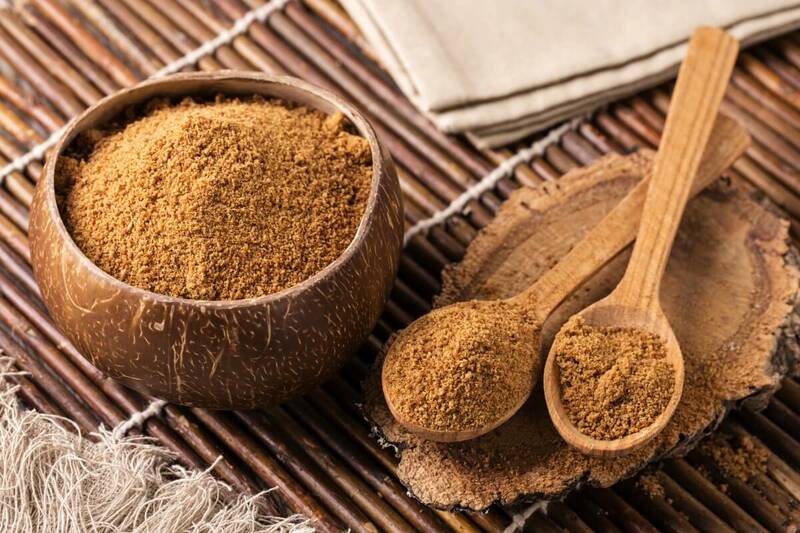 Claims have been made that it has minerals such as zinc, iron, calcium and potassium but you would have to consume an enormous amount of coconut sugar to gain any significant benefit from these nutrients which would be cancelled out by the high sugar intake. Coconut sugar contains 70-80% sucrose, which means it has almost as much fructose as table sugar – so treat it as you would regular sugar. Most bottled agave nectar you find at the grocery store is actually refined and processed into agave syrup. This processing causes it’s fructan content, an originally healthy compound, to be broken down into fructose. Agave nectar is made up of about 85% fructose. That’s more fructose than table sugar! And given fructose is the real issue with sugar intake as it wreaks havoc on our metabolic health, you want to avoid agave nectar as your alternative sweetener choice. Some natural sweeteners are a better choice than refined sugar but it is important to remember that the effect of any sugar is dose dependent. Natural sweeteners are still concentrated forms of added sugars that can contribute to increased risk of chronic disease if consumed in excess and should not be considered as a health food. If you are looking to increase nutrient intake, you’ll benefit much more from eating fruit or vegetables as phytonutrients and antioxidants are abundant in whole foods – without all the added sugar. Rather than just replacing refined sugar with natural sweeteners, a better practice would be to focus on gradually reducing overall sugar intake. A good first step is to decrease intake of sugar sweetened beverages and processed foods such as cakes, cookies, store bought salad dressings, and candy. That being said, if you consume an overall nutritious diet that includes mostly whole and unprocessed foods, then enjoying sugar in moderation can be part of a healthy lifestyle. When replacing refined sugar with natural sweeteners, your best option of those listed above are blackstrap molasses, maple syrup, and raw honey. Treat coconut sugar as you would regular sugar and avoid using agave nectar. What natural sweetener do you prefer? Share with me in the comments below!